108 Budleigh is an elegant classic beauty. 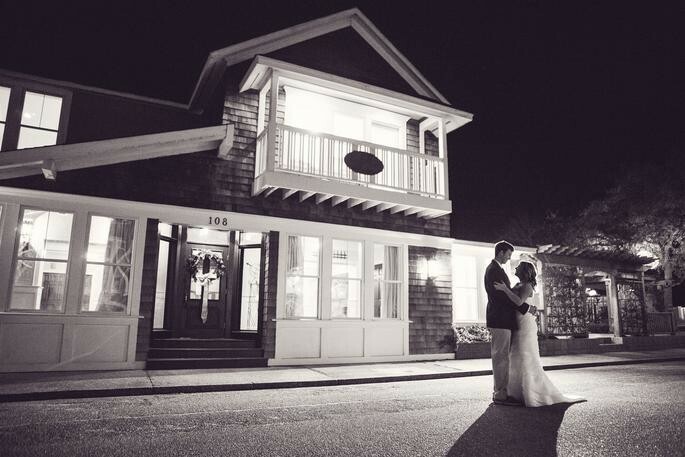 This Outer Banks reception facility features muted walls adorned with antique furniture that compliment any style. The vaulted ceilings, stained glass windows and a regal staircase are an architectural delight that brings drama to any affair. 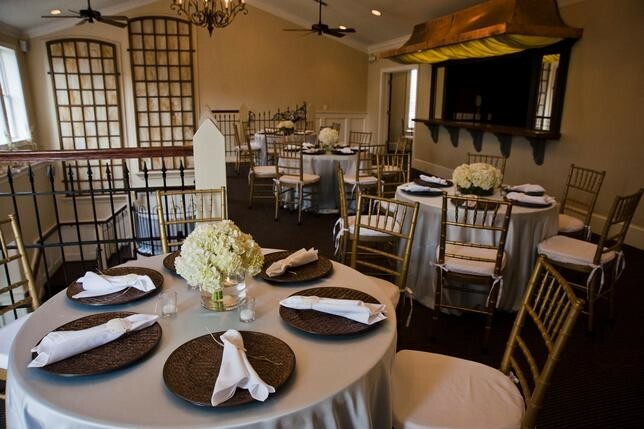 Tables, 150 gold chiavari ballroom chairs and the building are yours for the day.